Here at Broadstone we pride ourselves on our top class customer service and our custom fitting department is no exception. 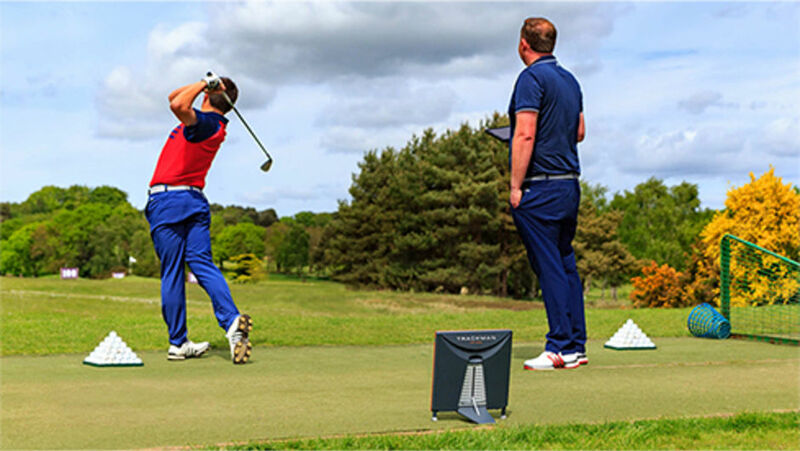 At Custom Golf Performance we are dedicated to improving your game and we strongly believe that proper custom fitting, to compliment instruction, can have a strong positive influence in your golf game. 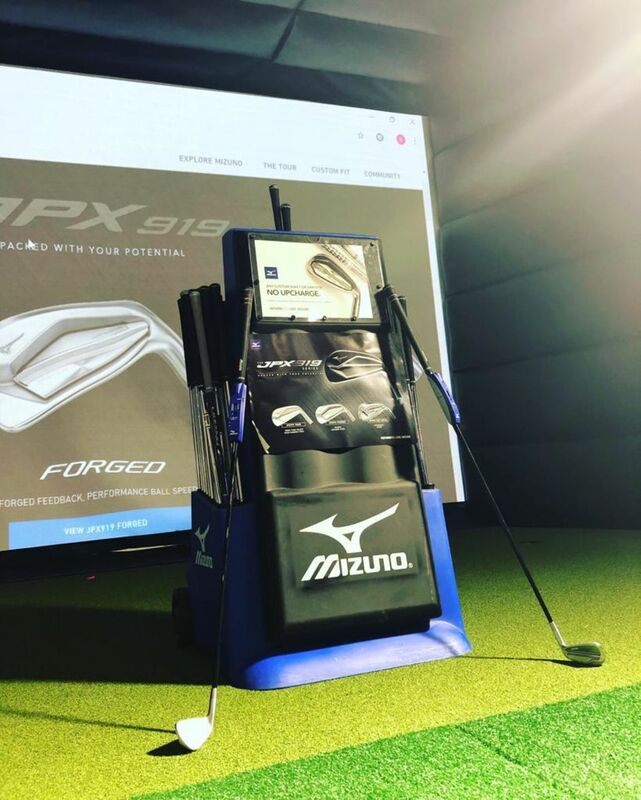 Our staff have over 30 years of custom fitting experience including working with the best players in the world alongside the TaylorMade Tour Truck at tour events accross Europe. 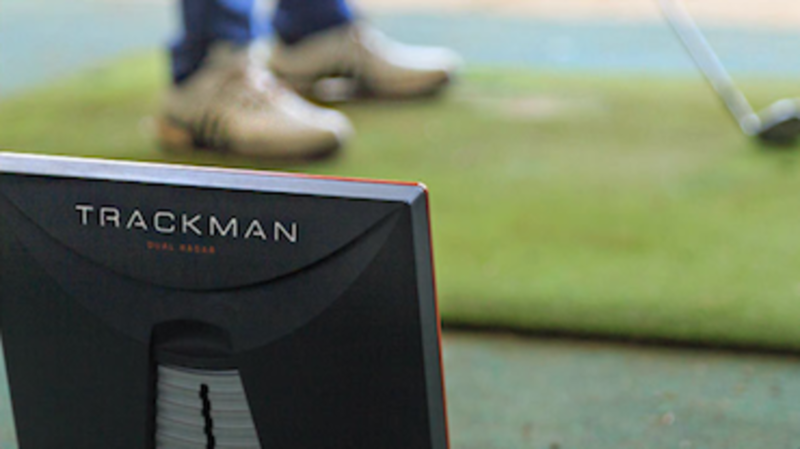 We use the latest Trackman 4 doplar radar technology in our state of the art indoor studio to track club data and ball flight to give us all the information we need to fit you into clubs that are built for your game. 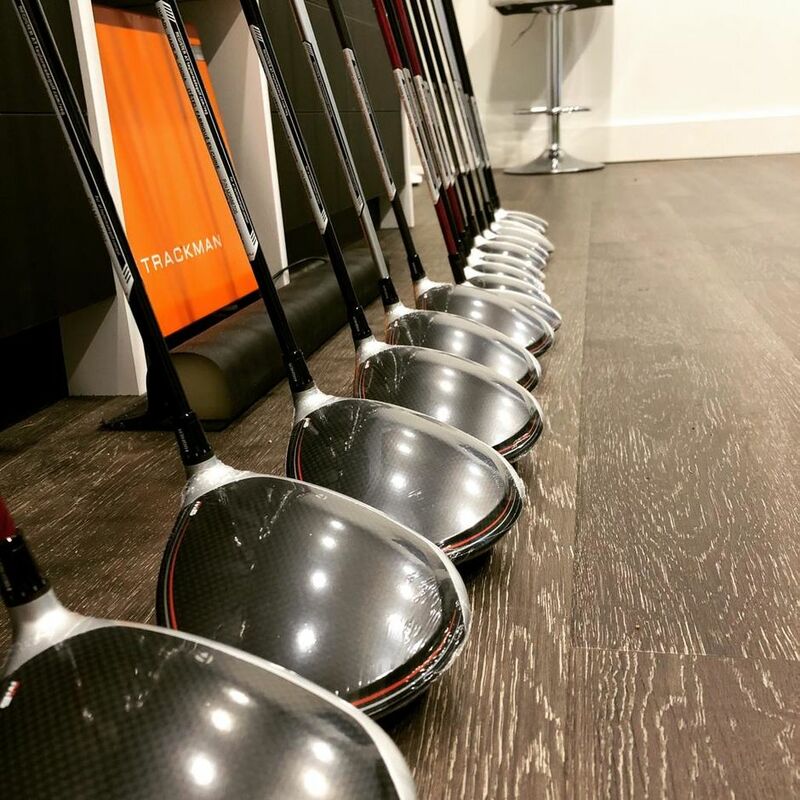 We are premium custom fitting centers for Callaway, TaylorMade, Titleist Mizuno and Ping and have the largest selection of stock and aftermarket fitting options available in the region. 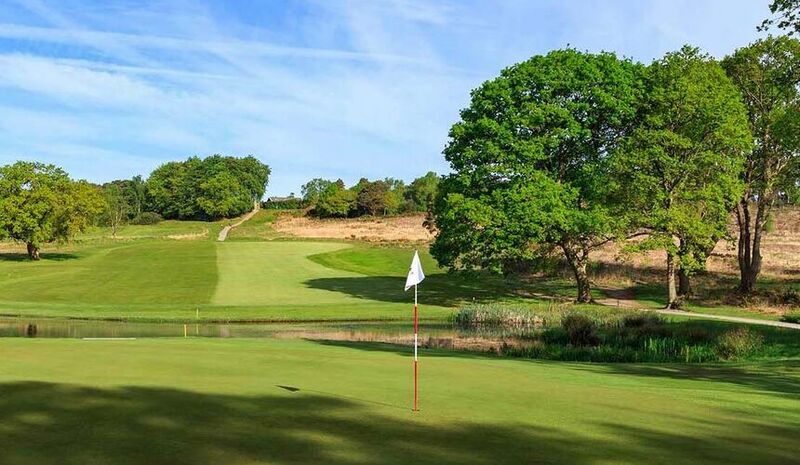 At Broadstone we specialise in an all areas of custom fitting from Long Drivers to Short Putts as well as golf ball education. We work closely with all of the brands we stock and are proud to offer an extensive range of custom fitting components. Feel free to call the Pro Shop to arrange your fitting at your convenience, sessions are available from dawn till dusk, 7 days a week! For fitting enquiries please contact the Professional Shop via email - broadstonepros@gmail.com or telephone 01202 692595 Option 4.